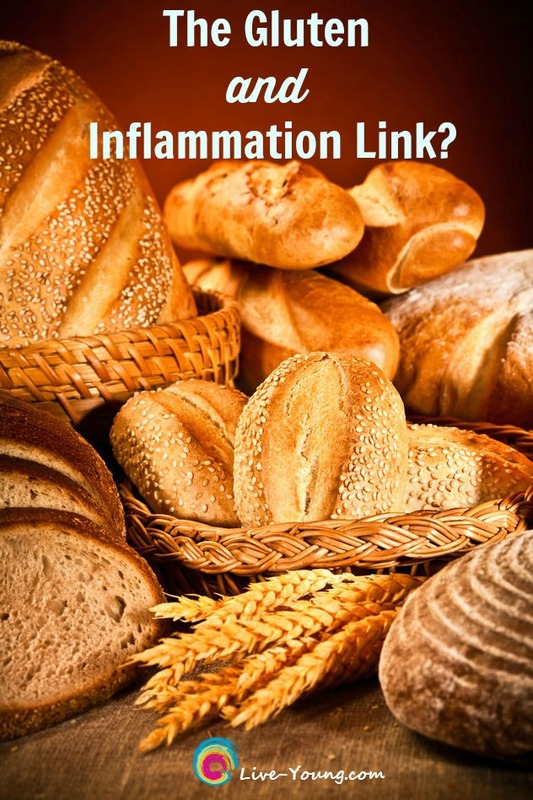 Is there a link between gluten and inflammation? 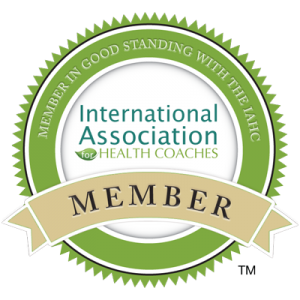 There is a proven link that it negatively impacts those with celiac disease. How about everyone else? Do any of the following sound familiar? Do you often experience extreme fatigue? Do you have unexplained digestive issues? Do you have painful and swollen joints? The most gluten laden foods are breads containing wheat, barley and rye ingredients. Gluten can also be found hiding in chicken broth, salad dressing, soy sauce, seasonings and spices.